The Missouri Star Company has done it again! 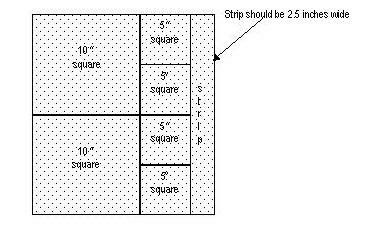 This is an idea to use up scraps of 1 1/2" or a honey bun (42 strips of 1 1/2") to make a quick and scrappy log cabin like quilt. Go on over and check it out. Missouri Quilt Company strikes again...amazing!